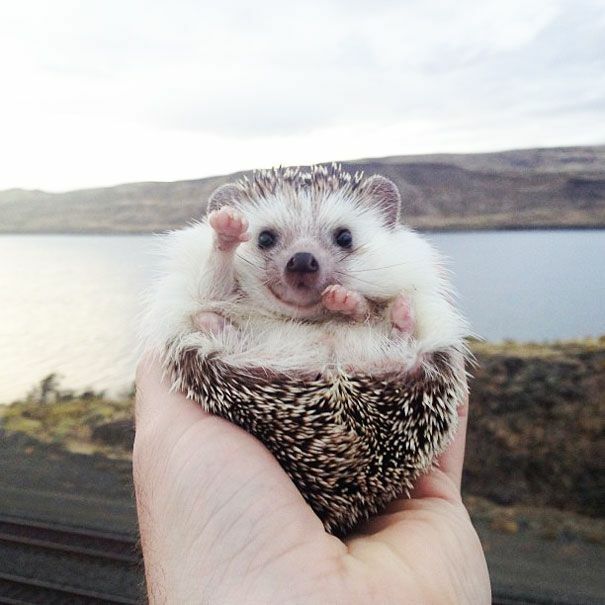 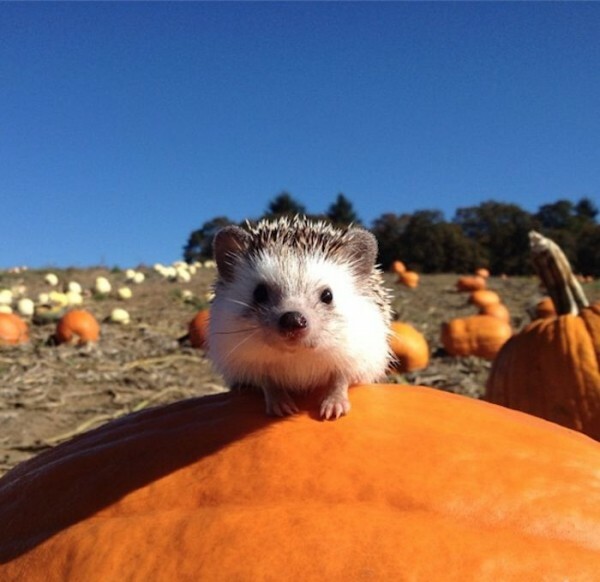 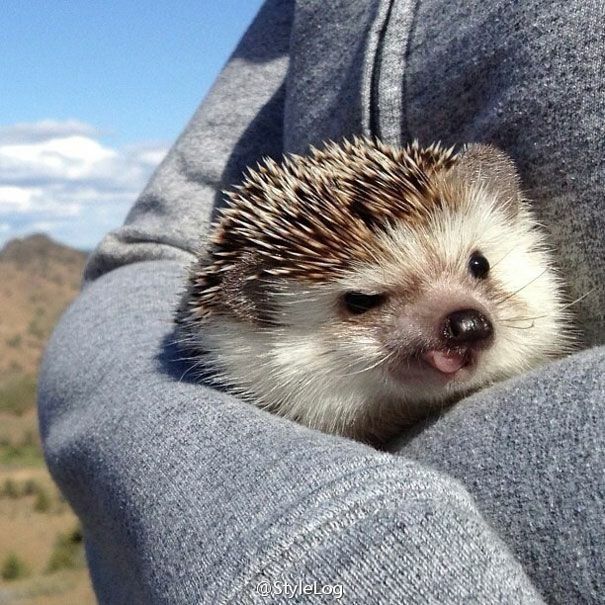 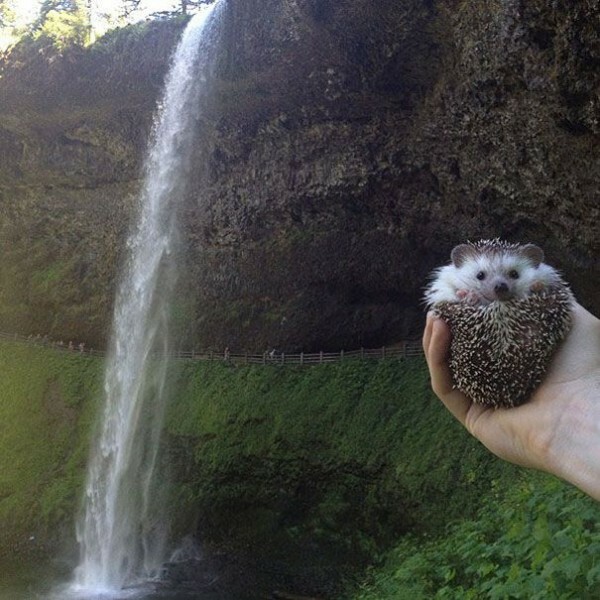 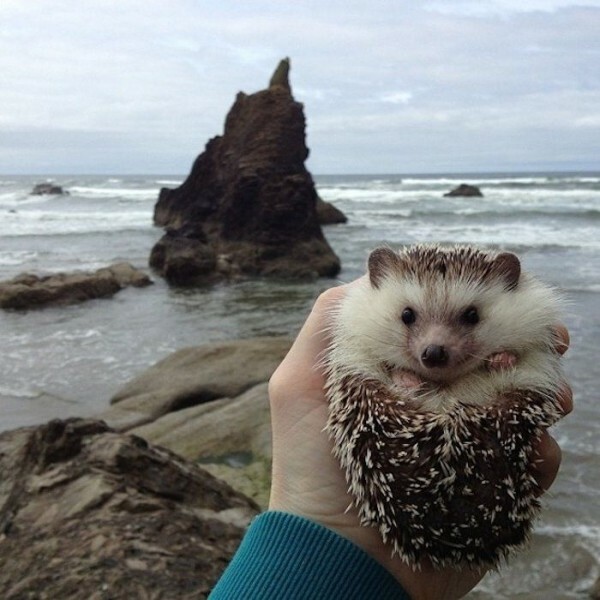 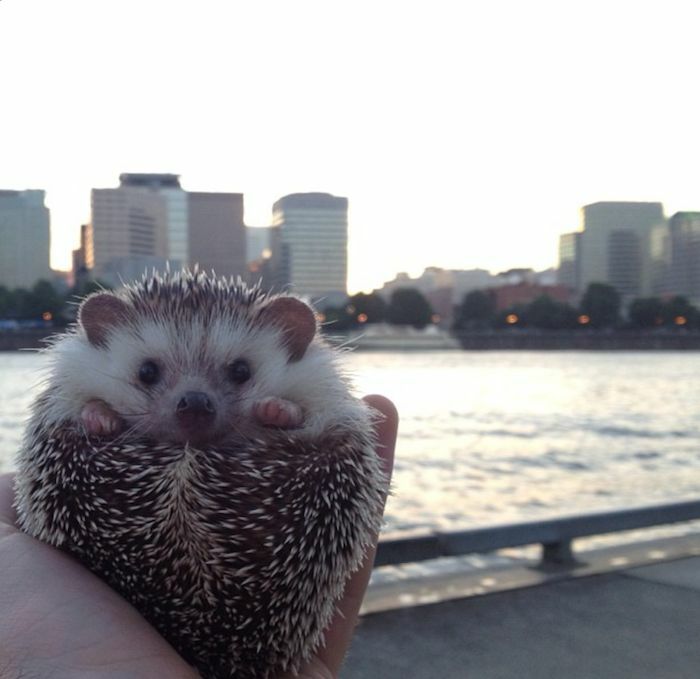 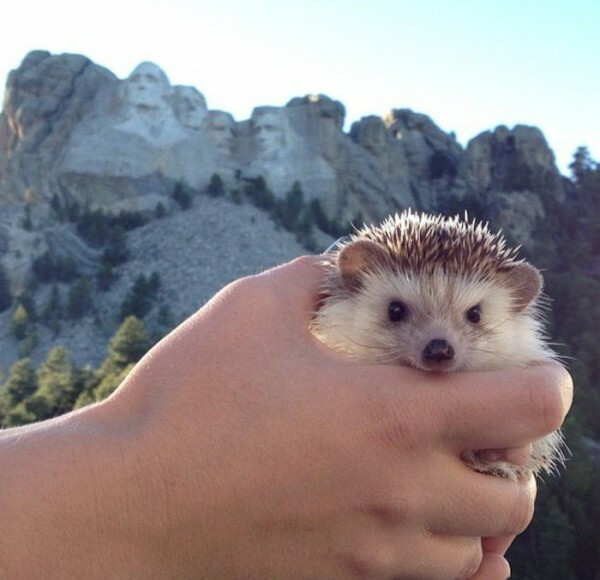 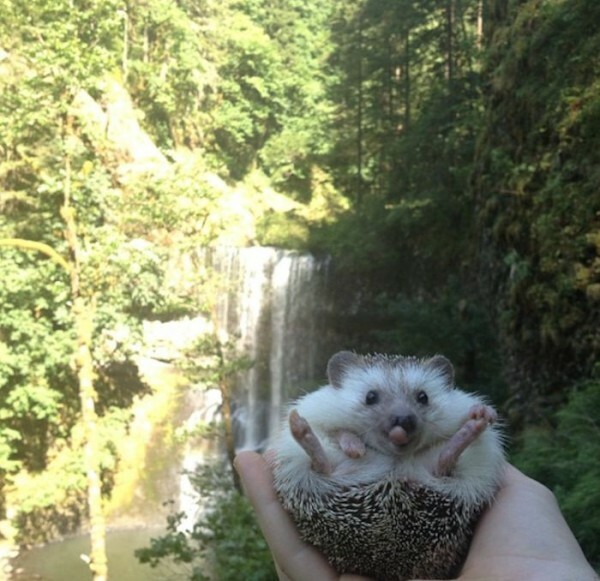 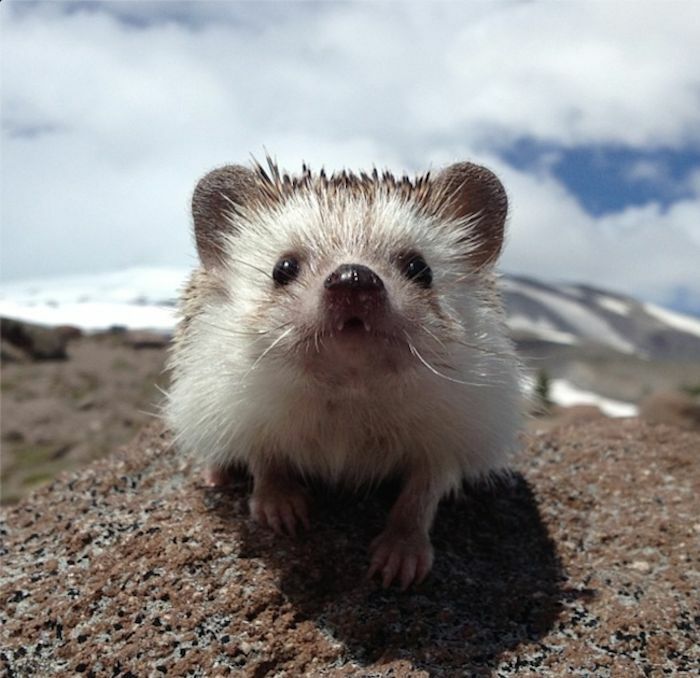 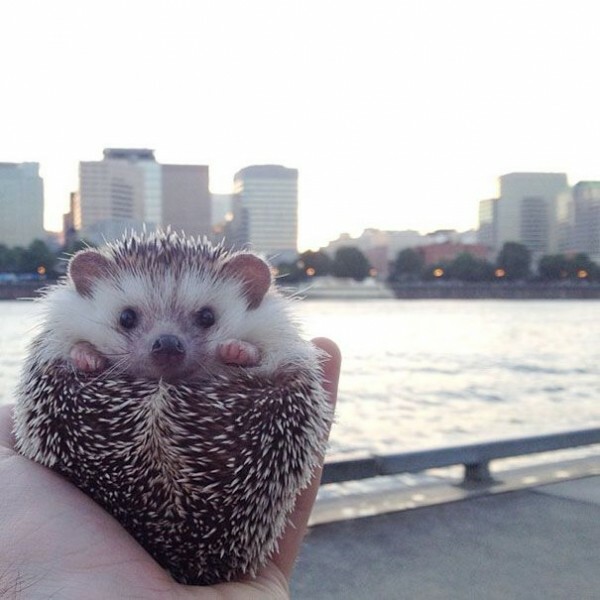 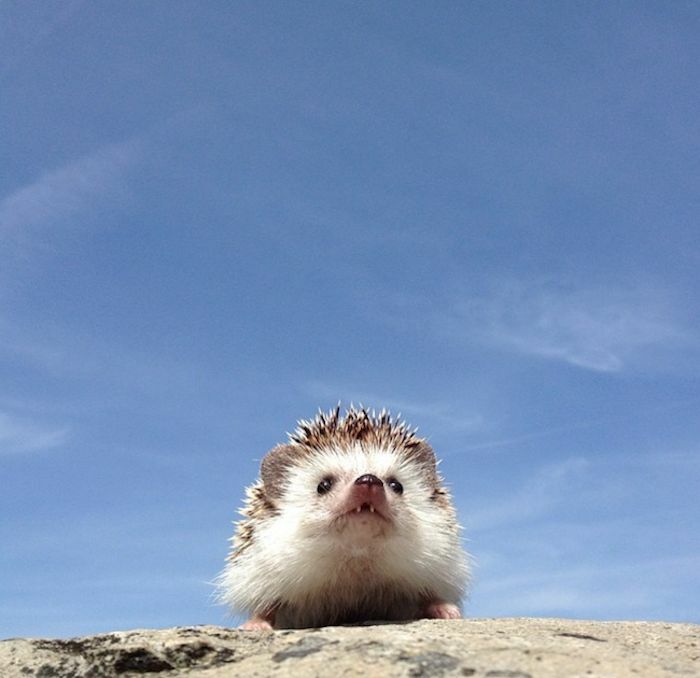 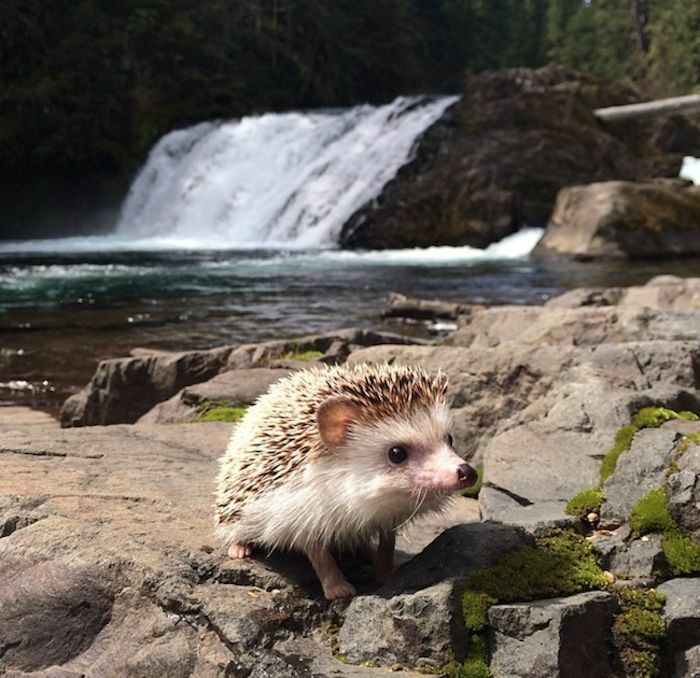 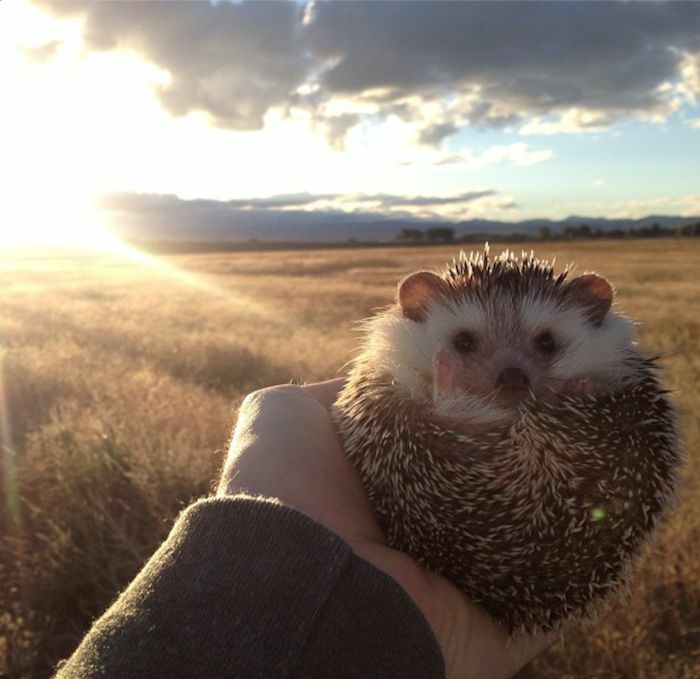 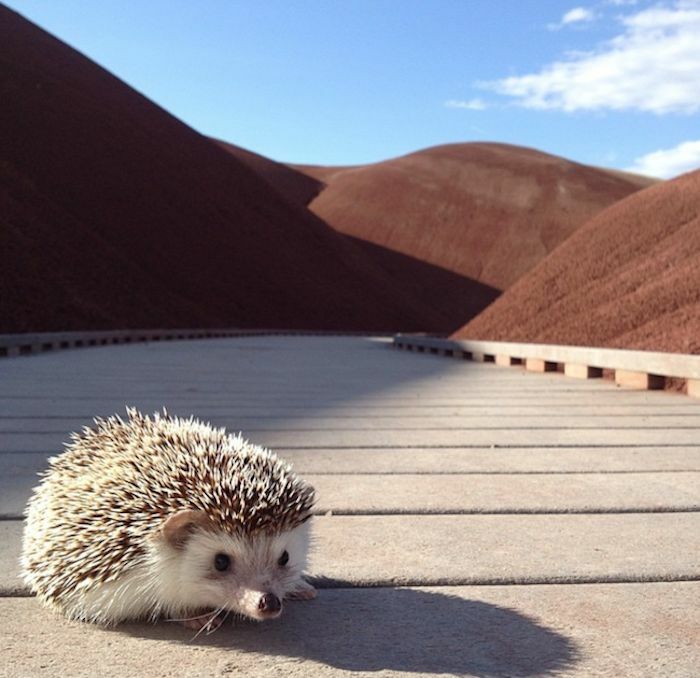 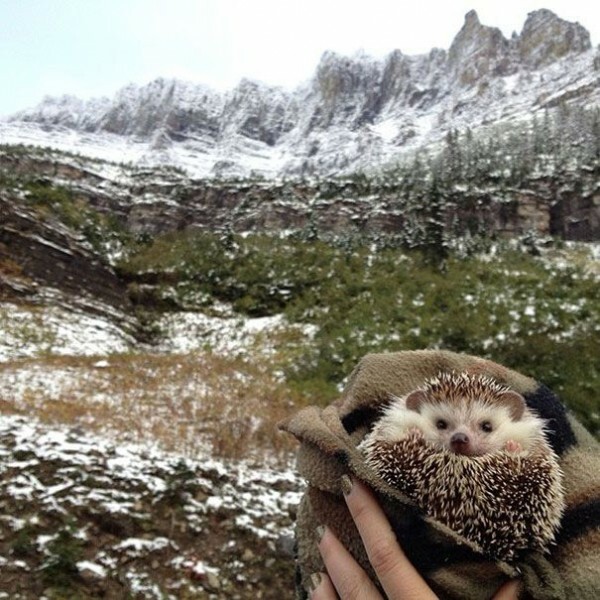 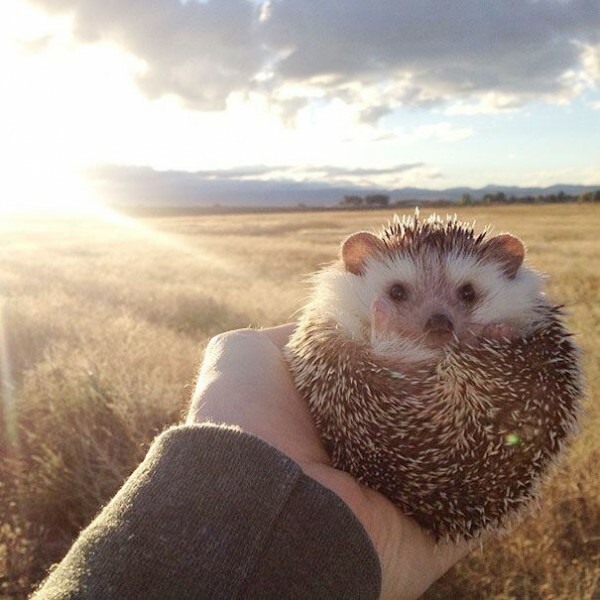 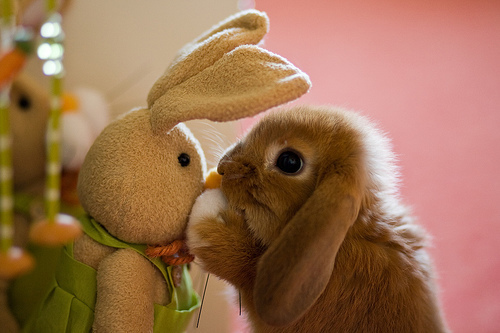 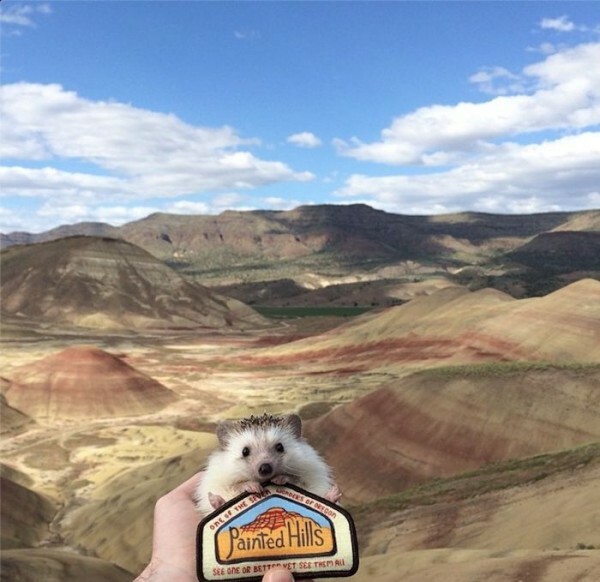 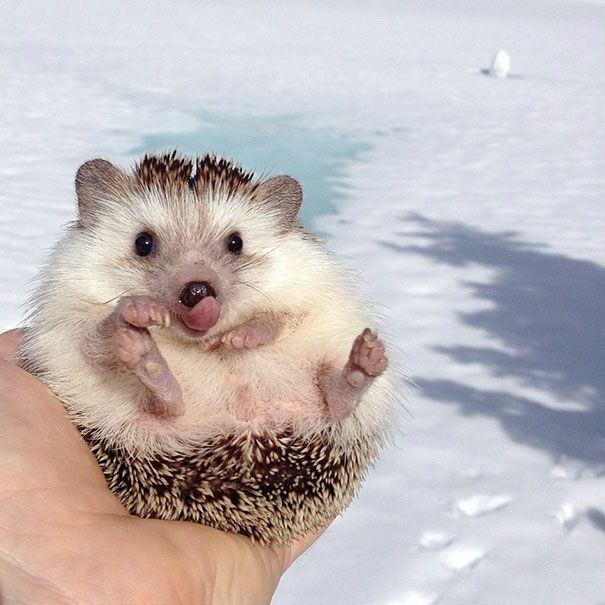 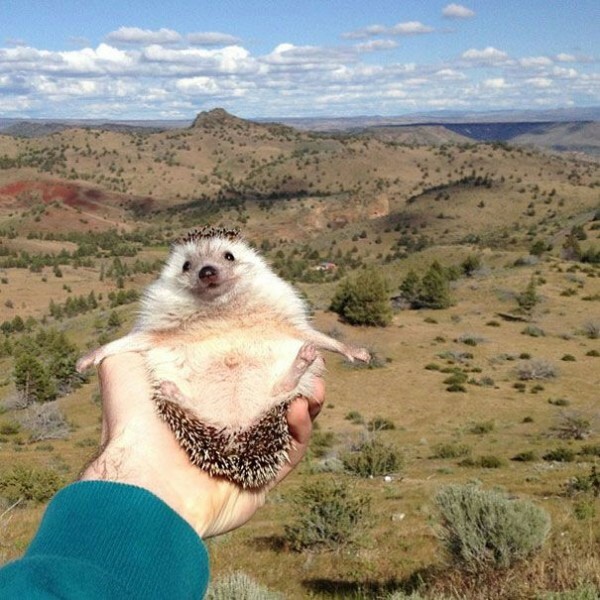 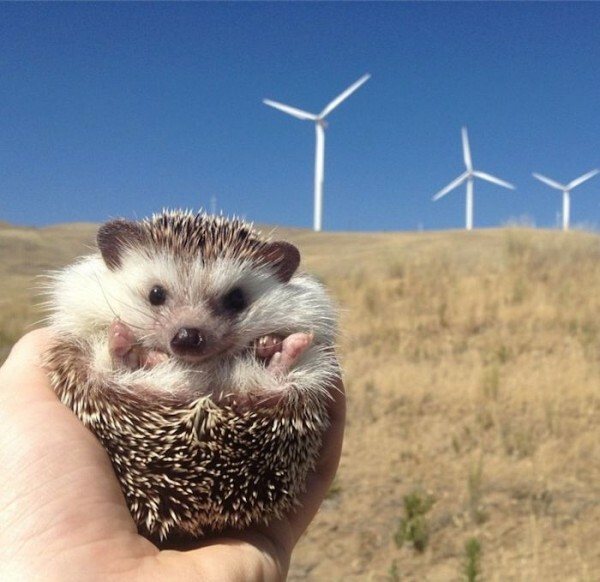 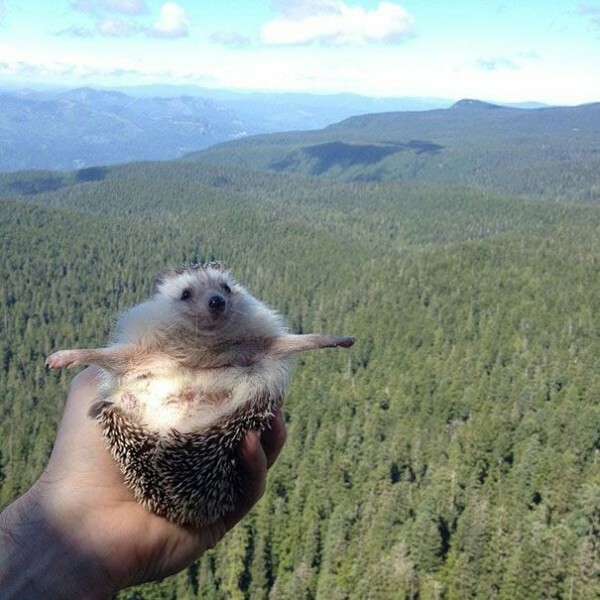 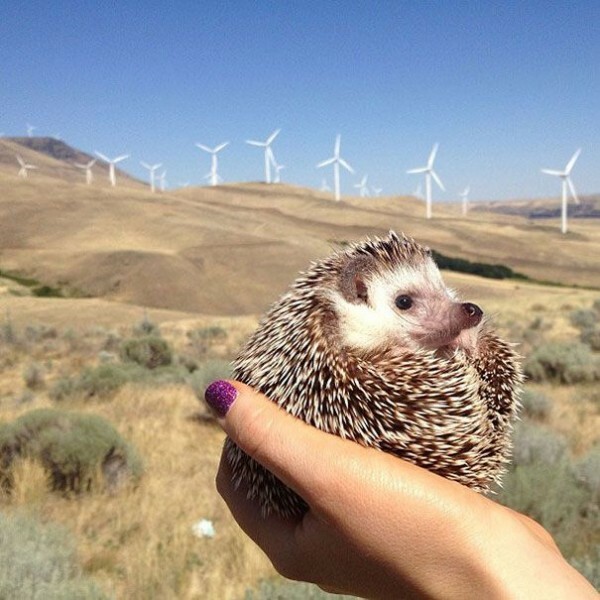 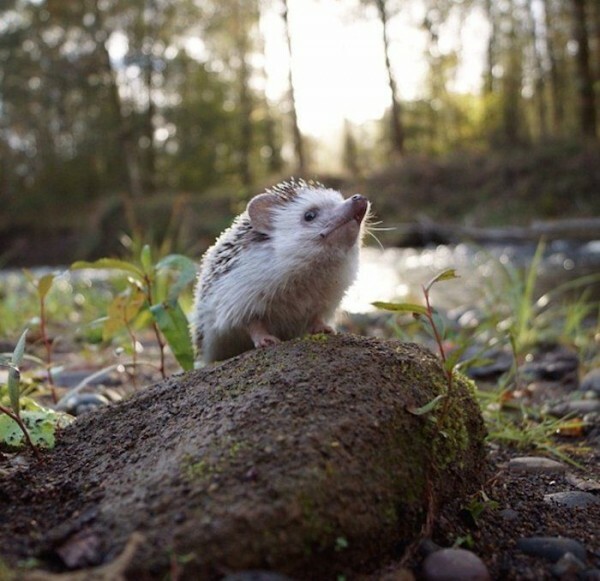 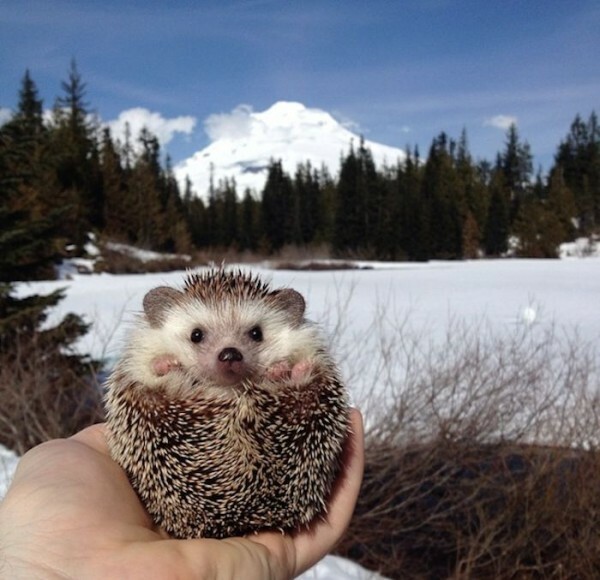 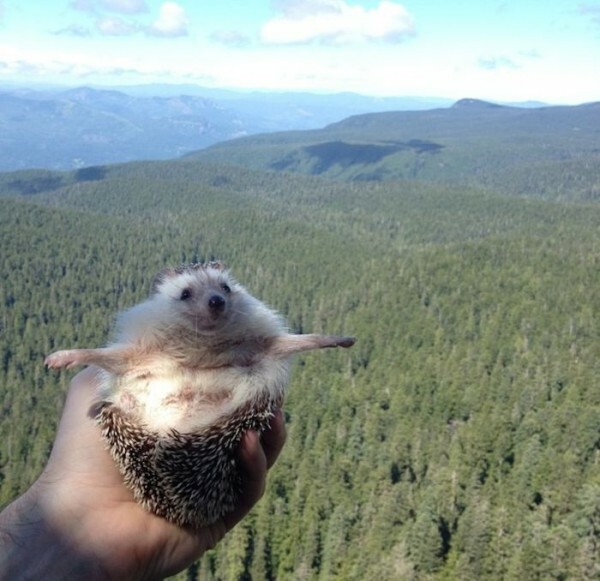 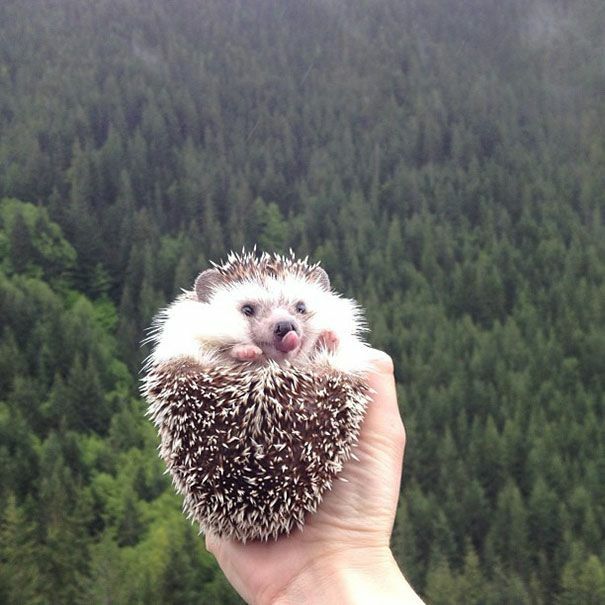 African pygmy hedgehog nicknamed Biddy, lives in the Portland, United States. 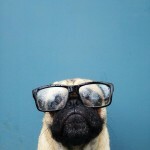 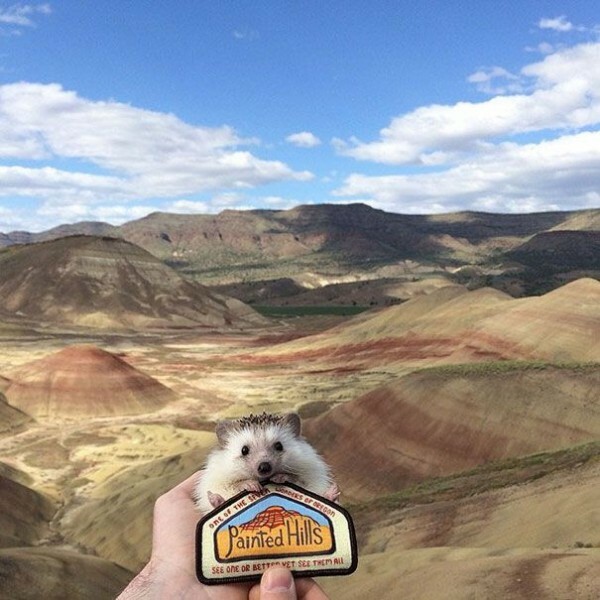 And he is a big celebrity on Instagram whose travel pictures are becoming insanely popular. 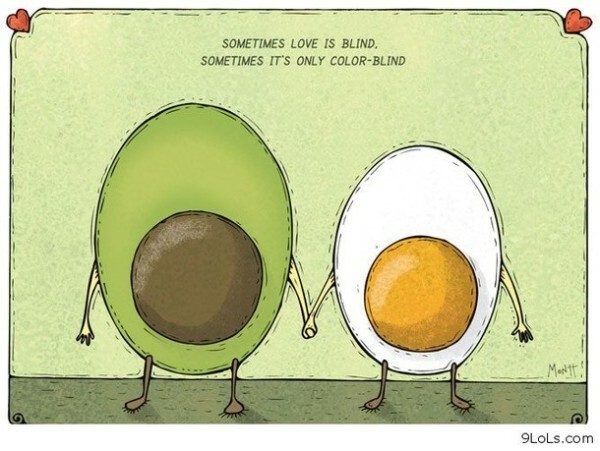 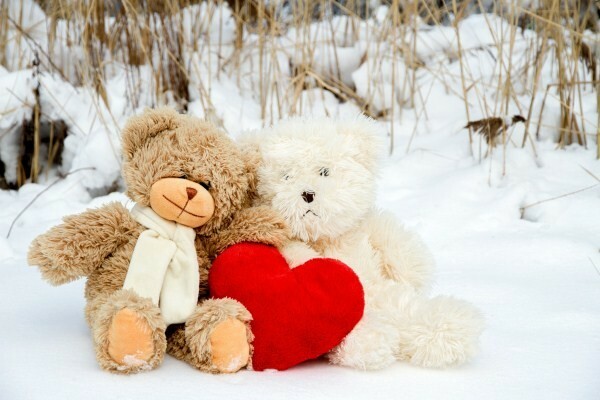 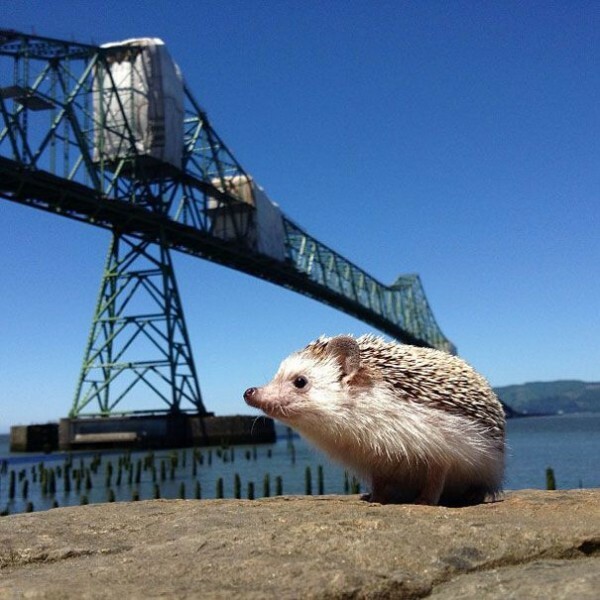 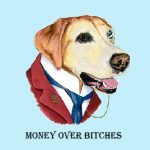 Tom Unterseher and Toni DeWeese, Biddyâ€™s two loving owners from Oregon, take him on adventures every week throughout the Pacific Northwest and post biddyâ€™s traveling photos on popular social network site Instagram.